Once more, with feeling! It's time for another 4 in February. 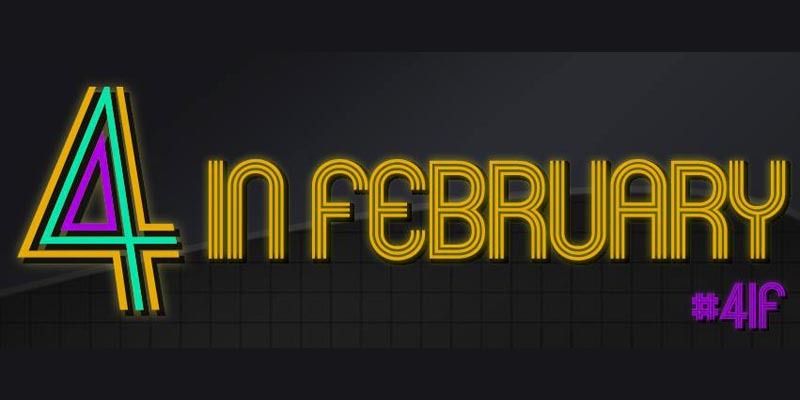 By now you probably know what that means (though you'd certainly be forgiven if you didn't) - the forswearing of all games, save a select 4, all of which must be completed entirely within the confines of the double-fortnight that is February. This being my 4th 4 in February, I feel like it may be the year that fortune finally smiles upon my attempt. True, that I cannot foresee whatever results may be in store for me, but perhaps I can forestall my typical lack of success this time around through sheer force of will and just a little extra effort. Failure is not a foregone conclusion! Oh, and perhaps I should mention the games I will be playing, before I forget. I'd meant to finish Far Cry 4 several times now, including one previous 4IF, yet I haven't even finished it once. Other games kept getting in the way. That's okay, though. This year I'm going to give it the proper attention it so rightly deserves. 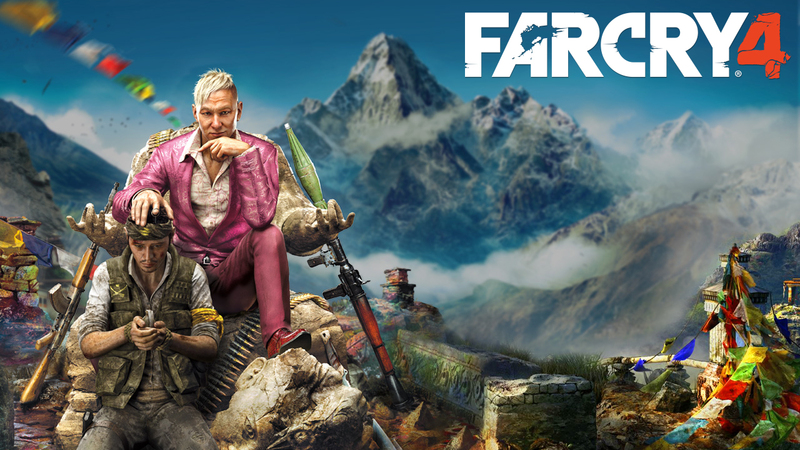 Besides, I really don't mind breaking Far Cry 4 out every so often, especially in the wintertime. 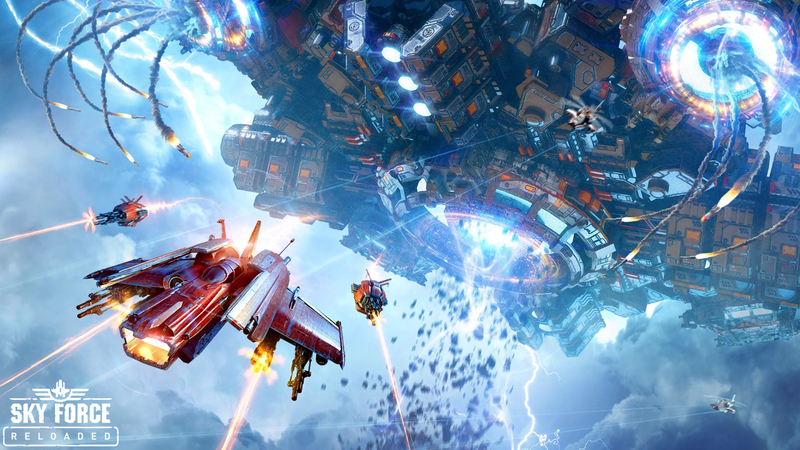 Like Far Cry 4, I've attempted Sky Force: Reloaded once before. And also like Far Cry 4, I won't mind taking this one on again because it's just so damn fun to play. 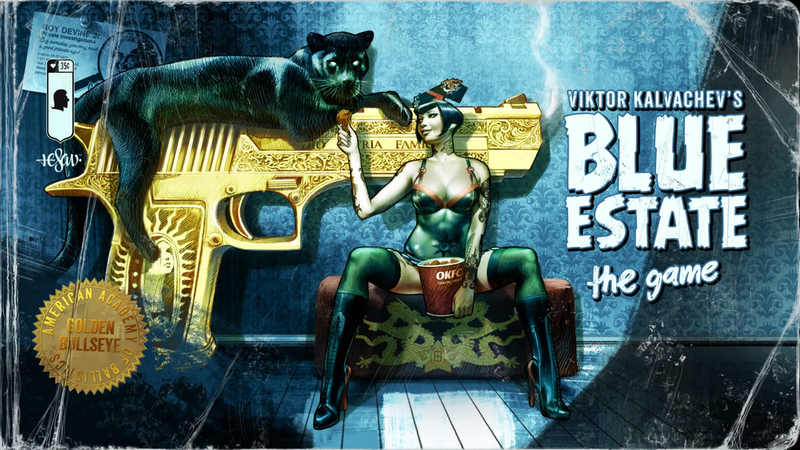 Seriously, if you like shoot 'em ups, it's almost a certainty you will like this one. Just don't assume it will be so quick and easy to finish. I made that mistake once, myself. 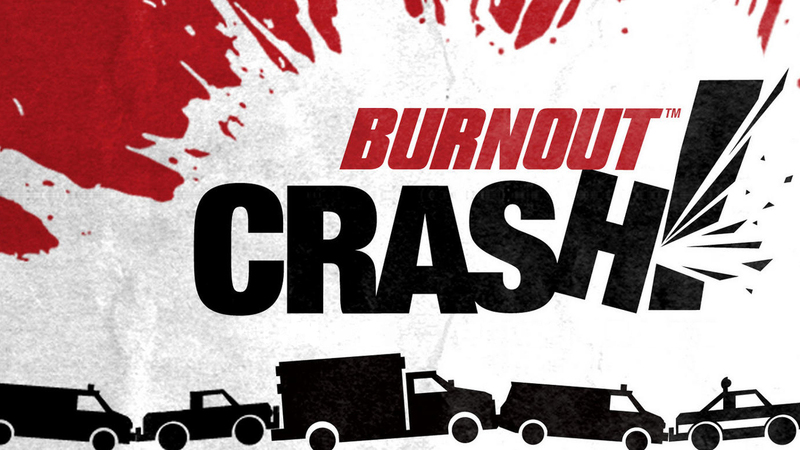 Burnout: Crash is a fun little Xbox Live Arcade spin-off from the Burnout franchise. It's basically just the Crash mode from the other games, viewed from an overhead perspective and occasionally set to Miami Sound Machine's 1984 dance hit, Dr. Beat (yes, I'm being dead serious and, yes, that is totally rad). I actually can't wait to play this one. I'm not quite sure why I haven't used it before. so it's on my list too. So those are my 4 for February. Let me know how you like 'em and/or what you will be playing (if you feel like participating, that is). Also, wish me luck. With the first week of the month almost already gone, I'm going to need it now more than ever.